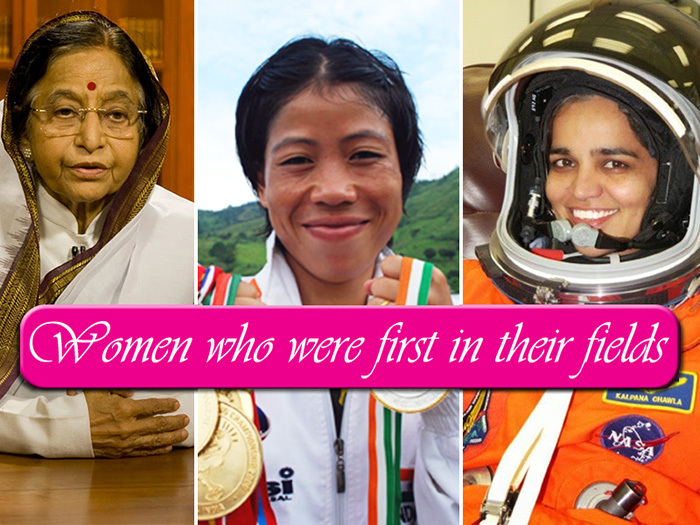 10 Amazing Women Who Hold The Title of "First Indian Woman"
Throughout history, we have always learnt how men have conquered the world. And the only reason they could have done so is because of the strong women behind them. However, women themselves, have really done a lot. 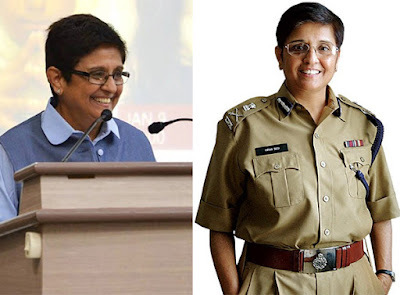 Let’s give due credit to these brilliant young ladies who were the ‘first’ in their respective fields. From Jhansi ki rani to Mother Teresa we got it all. Yep! That’s right, We had the first woman President, before the US. That really has to say something. She got a Master in Political science and Economics and a Degree in Law. Later on, she developed an interest in social issues. 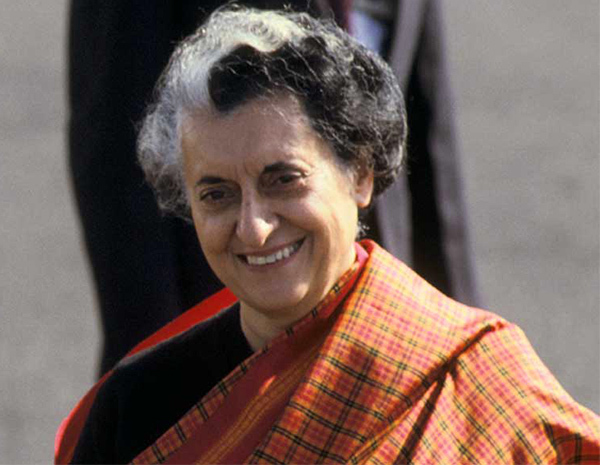 Indira Gandhi was the first lady to be sworn as the Prime Minister of our country. Till date, she has been the only women to hold that position. She was also known as the ‘Iron Lady of India’. 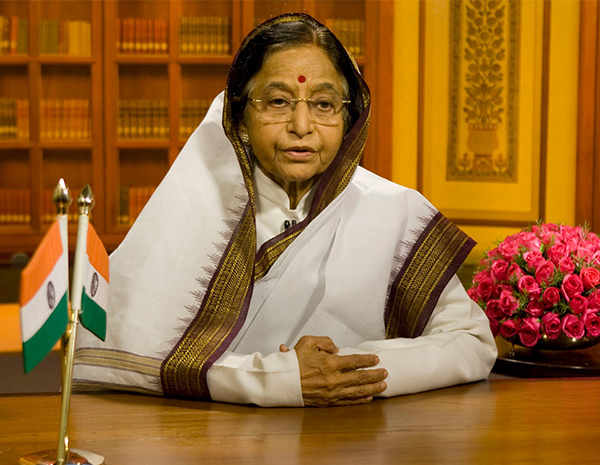 She had an exceptionally good skill set in politics that made her stand out from the rest of the ministers. 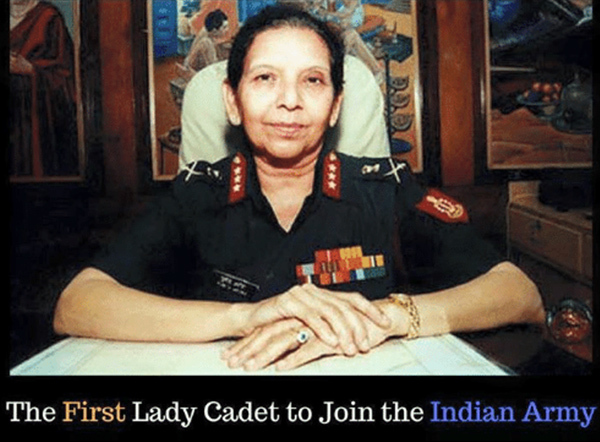 Priya Jhingan was the first to join the Indian army as a lady cadet in 1992. After she served in the army for 10 years, she became a teacher for 3 years. Not only that, she is a qualified skier and has come on television too as a participant of Khatron Ki Khiladi Season 1. Nicknamed ‘Magnificent Mary’, she was the first woman to qualify and win a bronze medal in 2012 Olympics held in London. 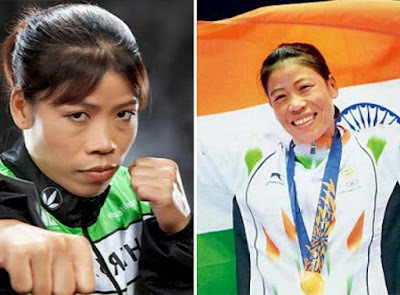 She is 5 times international boxing champion. Mary Kom wasn’t well off but that didn’t stop her to make it on the Forbes list of 100 celebrities in India and Bollywood. Kiran Bedi is phenomenal, apart from being the first lady police officer, she got a PhD degree from IIT Delhi. IIT Delhi. She even played tennis at a National level. She got awarded a peace medal from the United Nations Peacekeeping operations. When she was the inspector for Tihar Jail, she introduced a lot of reforms to help the prisoners like Yoga. Anandibai wasn’t the typical housewife. She was a certified badass of her time. 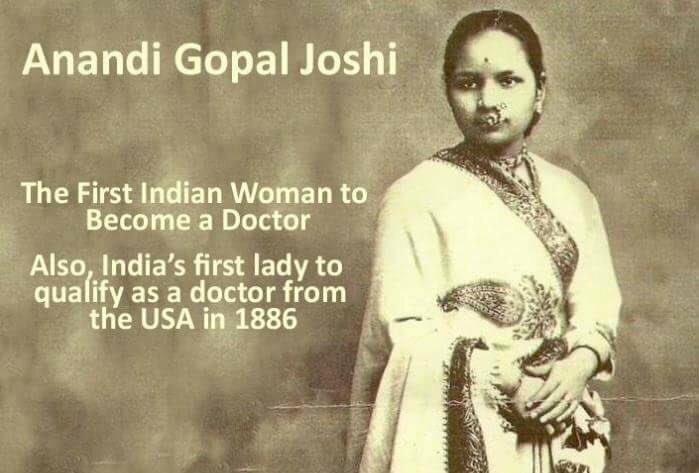 She was the first Indian physician that made India really proud. Her husband Gopalrao really stood by her and supported her dreams. She came from a time when no other woman was educated in India to directly being a physician. That’s right she got her degree, from the US in 1886. 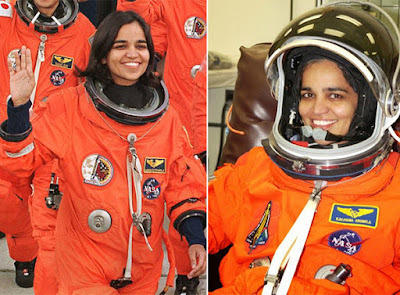 Kalpana Chawla was born in small town in Punjab named Karnal. This young girl had a dream to travel to space and see the galaxies with her own two eyes and she did. With her single-minded determination, she studied aeronautical engineering from the Punjab Engineering College and then applied for citizenship in the US. Later she applied for a job in NASA. That led her to get her first flying opportunity in November 1997. Thereafter she was selected for her second voyage into space which ended tragically after 16 days. Cornelia was the first woman to practice law in India. She studied Law at the Oxford University. Not only that, she was the first woman graduate from the Bombay University. She came from a time when parents didn’t have to think of educating their daughters. Her parents strongly believed in women education and hence allowed Cornelia to do what she loved. Google doodle recently celebrated Cornelia’s 151 birth anniversary. Bachendri's love for mountaineering started at the age of 12 when she and her school friends ventured out and tried mountaineering. 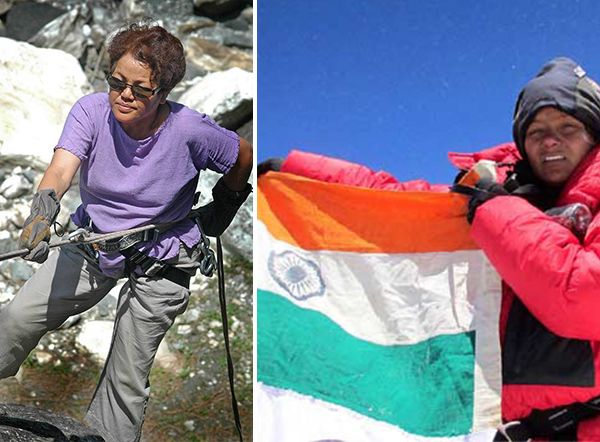 She later, in 1984, earned the title as the “First woman to climb Mount Everest”. She later was employed a mountaineering instructor at National Adventure Foundation (NAF). 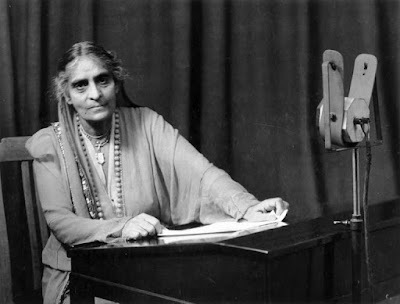 She led several expeditions such as Indo-Nepalese Women's Mount Everest Expedition, The Great Indian Women's Rafting Voyage and First Indian Women Trans-Himalayan Expedition. 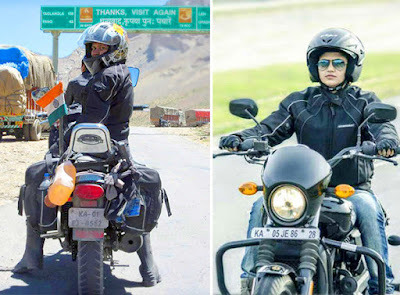 She is the first woman to bike from KANYAKUMARI to KASHMIR. Especially in a country such as India, being women and travelling solo is not exactly the safest. But nowadays due to improved technology and excellent connectivity parents have allowed their daughters to venture out. Roshini first picked up her bike at the age of 16 and she knew she had to take a bike trip. Hope you are inspired and do great things in life too. These women have shown us that it takes, courage, determination, and persistent to achieve greatness in life. Not forgetting their innate passionate in their respective fields. So ladies don’t give up on your dreams. Go out there and live.